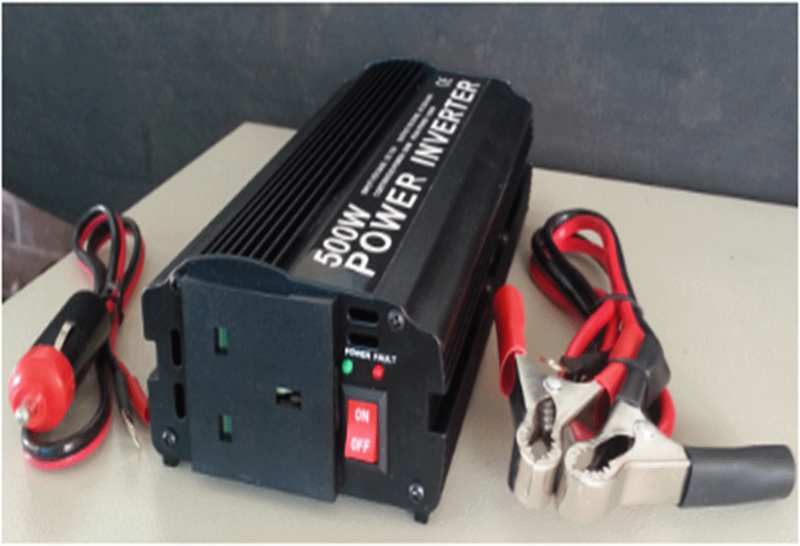 An Inverter is an electronic device that changes direct current(DC) to an alternating current(AC) thus allowing you to continue operating any essential electronic devices when the power goes out. 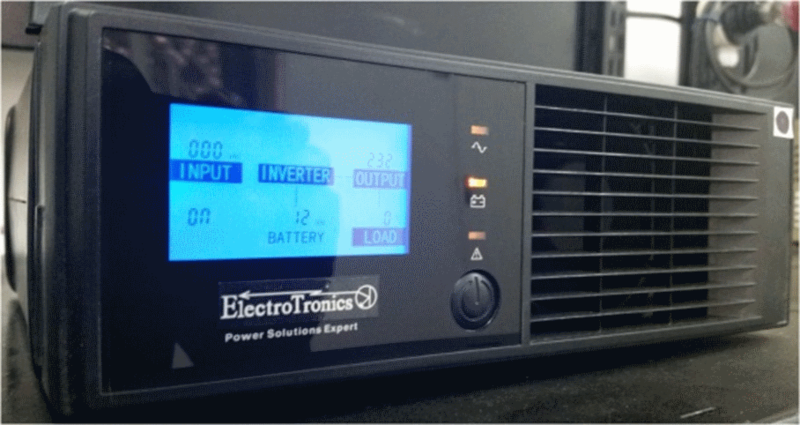 You can run your TV’s, Computer’s, Hifi’s and other sensitive household or office electronic equipment using the Inverters we supply. 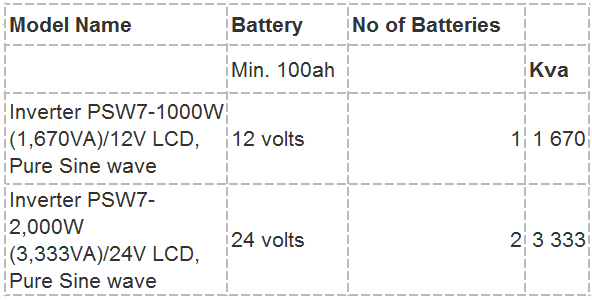 Listed below is our Inverter Product range. 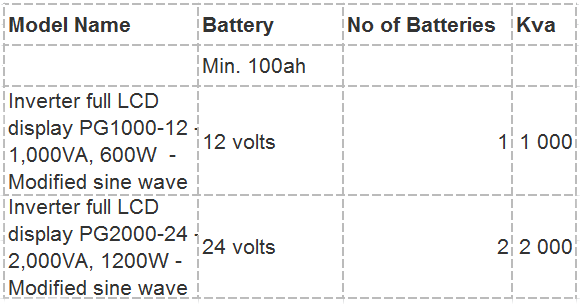 Modified Sine Wave Series Inverters for fishing, camping, DIY.